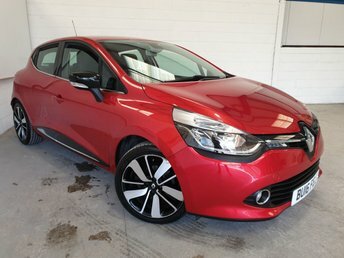 Southern Car Sales stocks a broad selection of quality used Renaults at prices that you can afford! Trusted manufacturer, Renault, has provided drivers with a wide range of efficient and very capable cars over the years. With a generous selection of vehicles to choose from, it seems as though Renault is a manufacturer extremely capable of catering to the standards and requirements of nearly every lifestyle and personality. 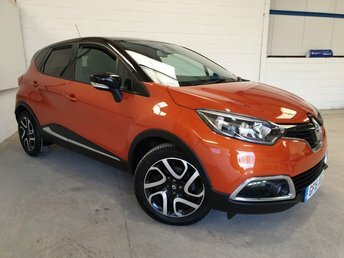 Whether you're looking for a used Renault capable of offering stylish looks and a comfortable drive, such as the compact but good-looking Captur SUV or perhaps even something that's a little back-to-basics, like the spacious Scenic MPV, Southern Car Sales has got exactly what you need! Our friendly and experienced team of finance professionals will help arrange a fair and affordable finance deal on the perfect used Renault at Southern Car Sales, regardless of your credit history. Get in touch through our website, call our team for more information or visit our site located in Near Brighton at your convenience.